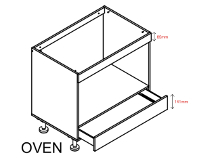 Oven Units Body → Bodies for oven units to go underneath your kitchen bench. 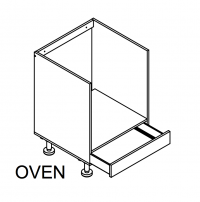 There are a variety of size options available. 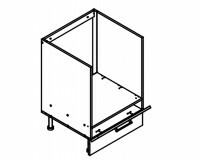 Required hardware such as runners or hinges is included.